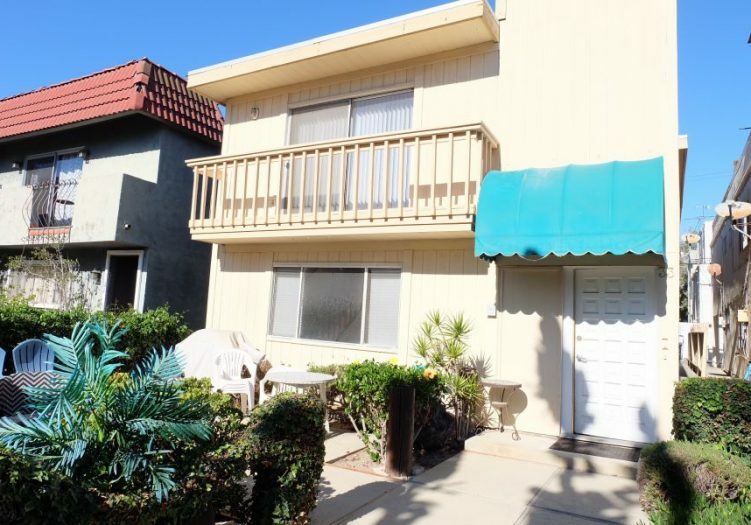 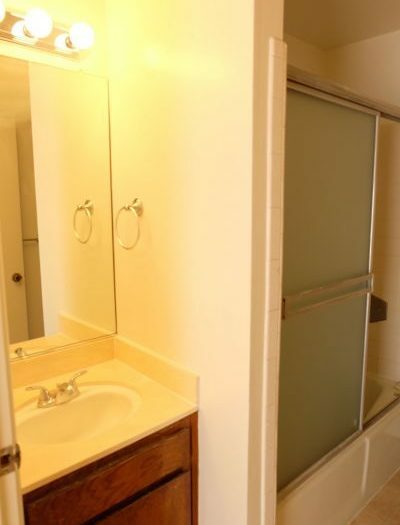 Situated in the heart of Venice beach on a quiet walk street half a block to the beach! 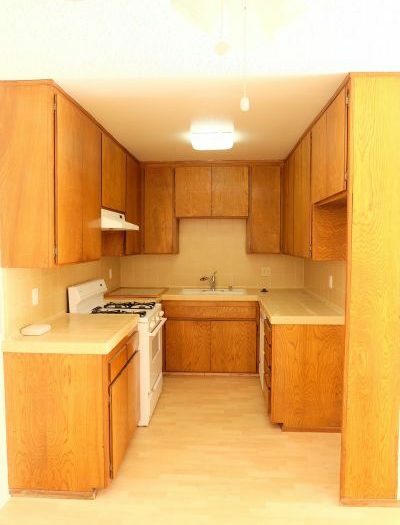 Short walk to shops and restaurants on Washington Blvd! 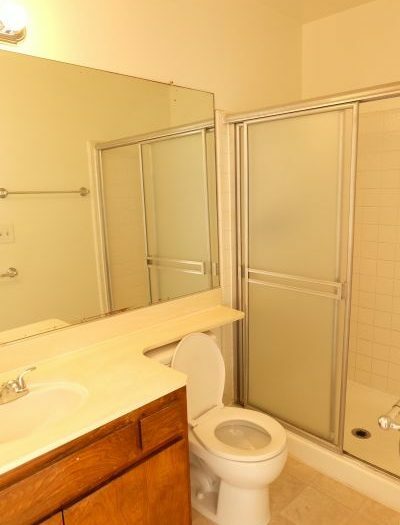 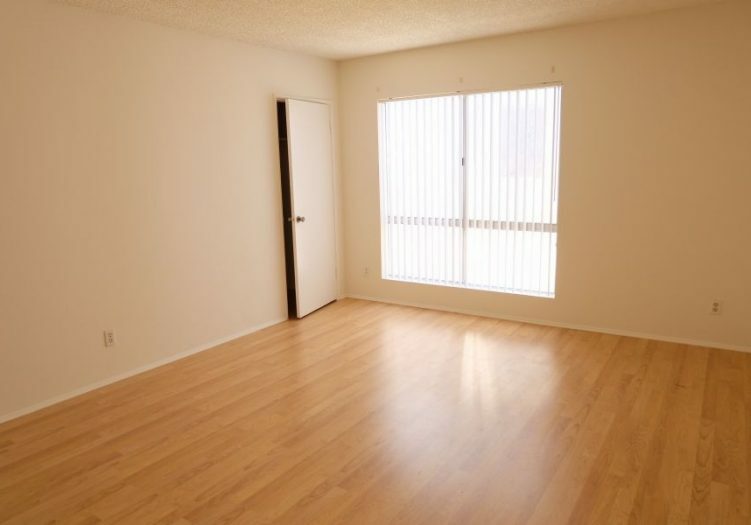 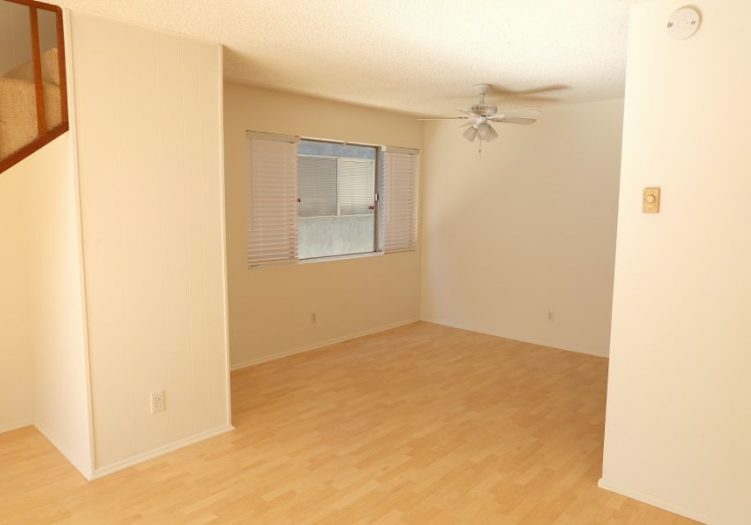 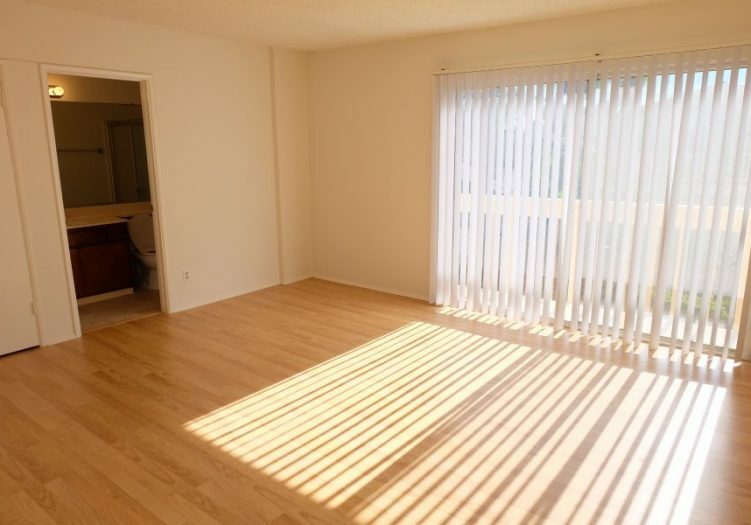 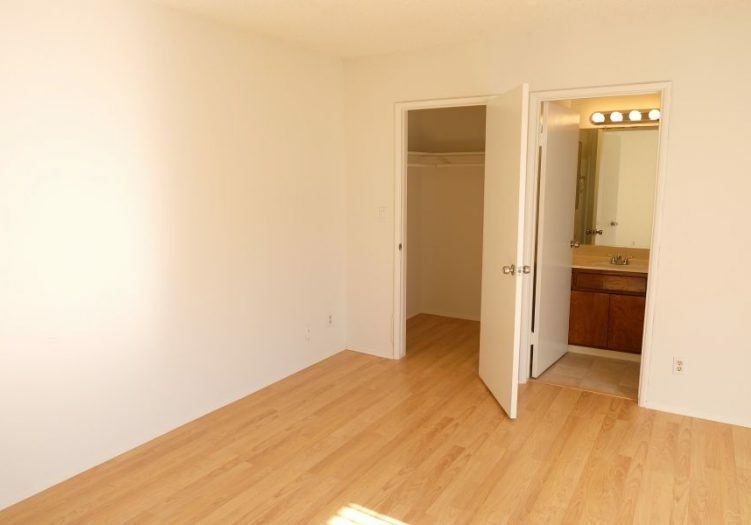 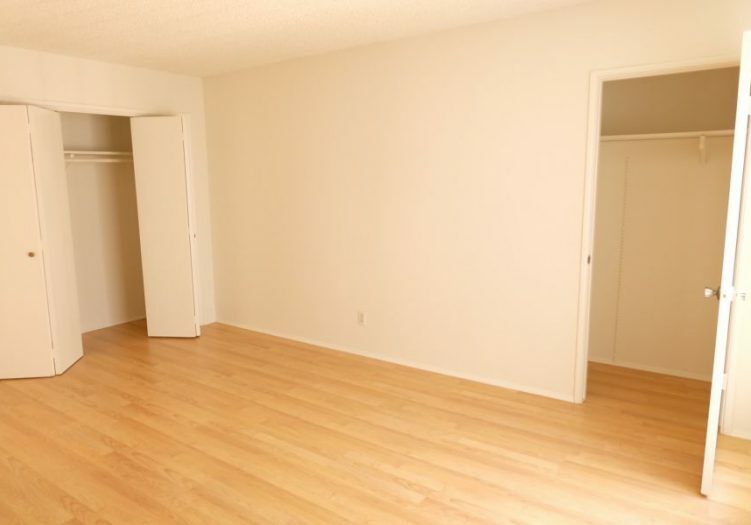 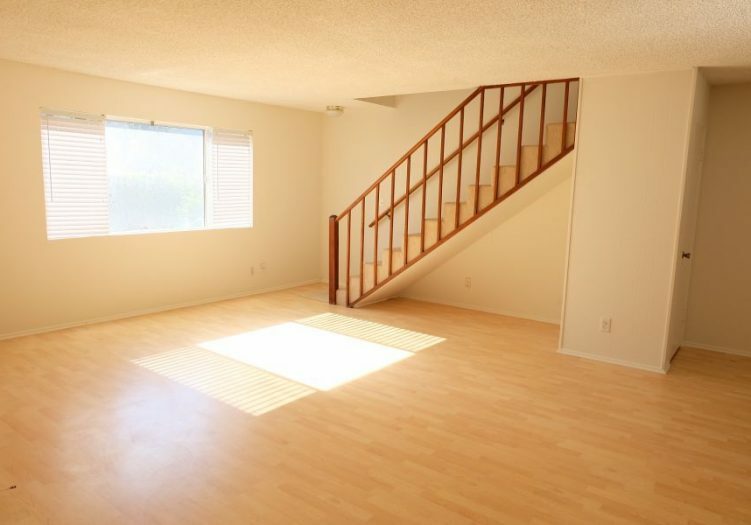 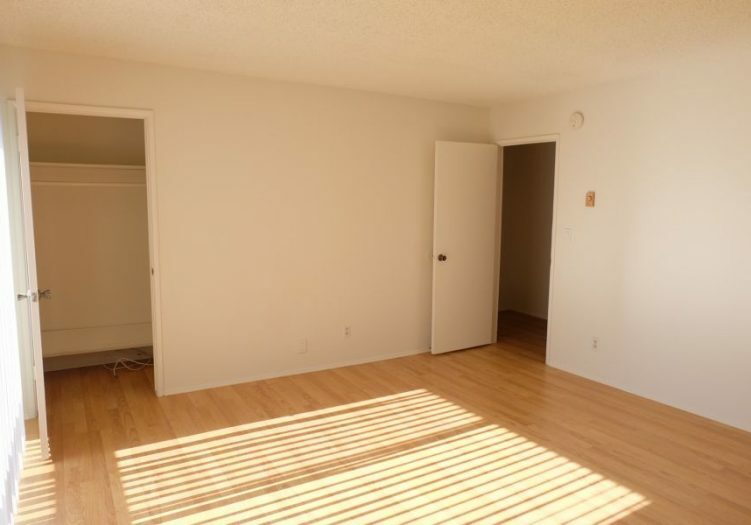 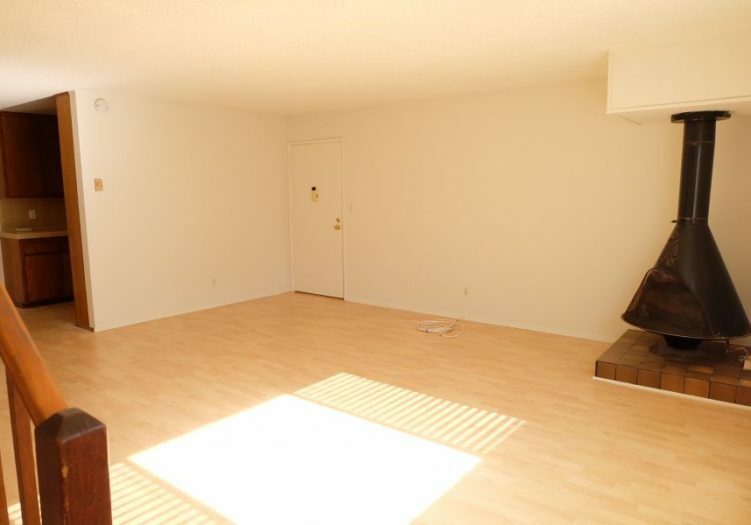 Townhouse style apartment with laminated wood floors throughout, fireplace, lots of light, walk-in closet, shared patio, laundry in building, 2 car tandem carport parking.